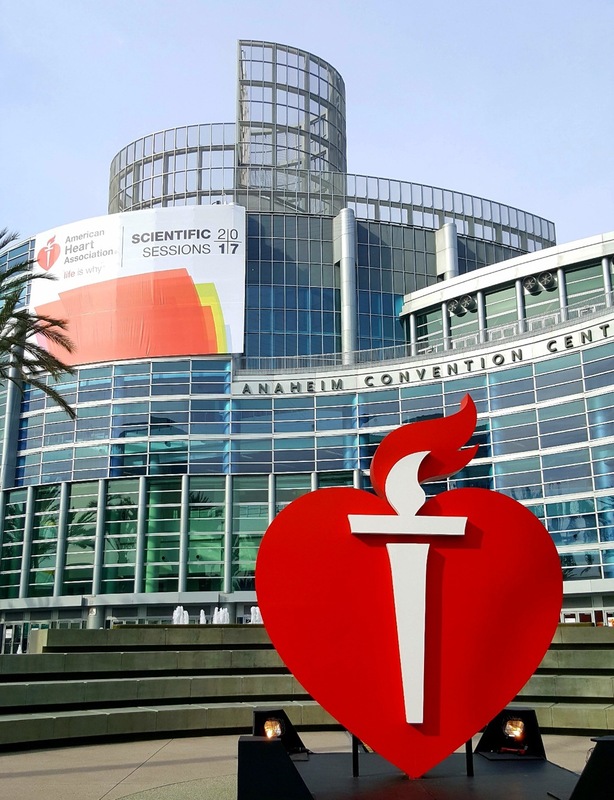 The American Heart Association’s Annual Scientific Sessions is now complete for 2017 and we miss the nice warm southern California weather already. Anaheim lit up their “River of Light” for the convention to welcome the AHA back and it was great to see familiar faces, as well as catch-up with colleagues from overseas. During some down time we had the chance to take the short walk to Downtown Disney to see the magic. 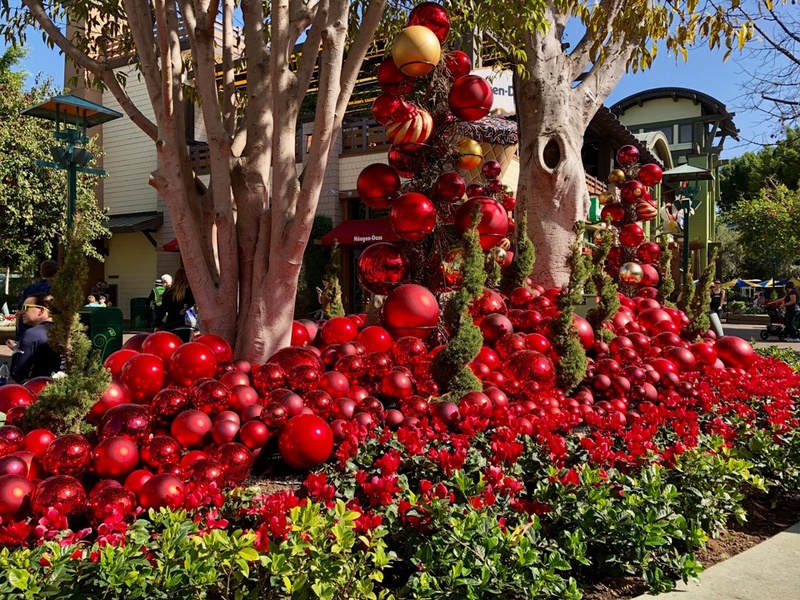 Although the Christmas decorations felt out of place to us from the colder climates, it was nice listening to some festive music! As always there was some great, cutting edge, research being presented and we found the AHA meeting app to be helpful sorting through everything. Of particular interest to us were the many hind-limb ischemia posters on display. This is a fantastic application for our high resolution laser Doppler imaging system and something that our more flexible laser speckle system can be useful for as well. We’ve already booked a spot for next year and look forward to Chicago!